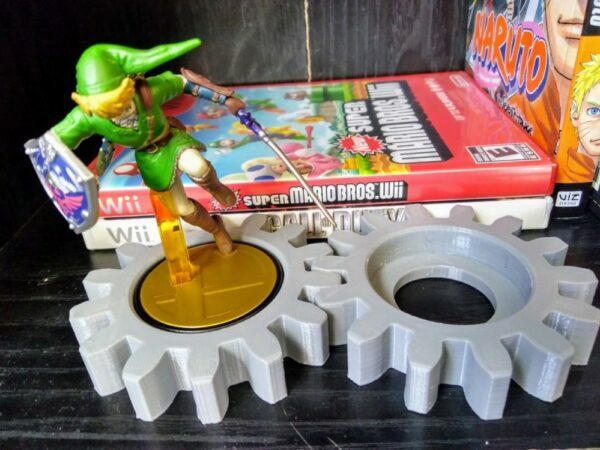 Show off your Amiibo with this industrial/steampunk-inspired gear stand. Available in a variety of colors to coordinate with your home decor. 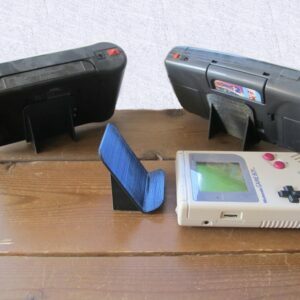 For that more mechanical or industrial look, we offer these gear-style Amiibo stands. 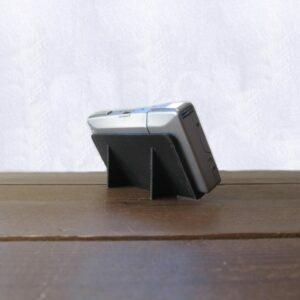 Each order comes with one stand. Multiple can be purchased and they fit together smoothly. 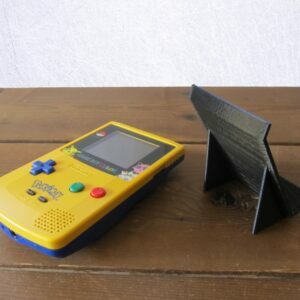 This product is made with PLA filament to order and available in a variety of colors to coordinate with your home decor.